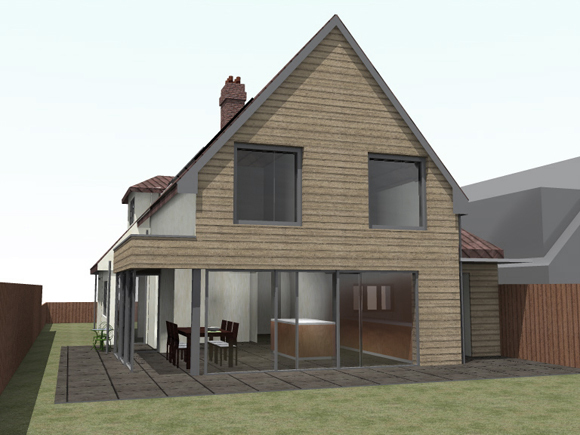 Planning consent has been granted for the extension and remodelling of a house in Felpham, near Bognor Regis, on the Sussex coast. 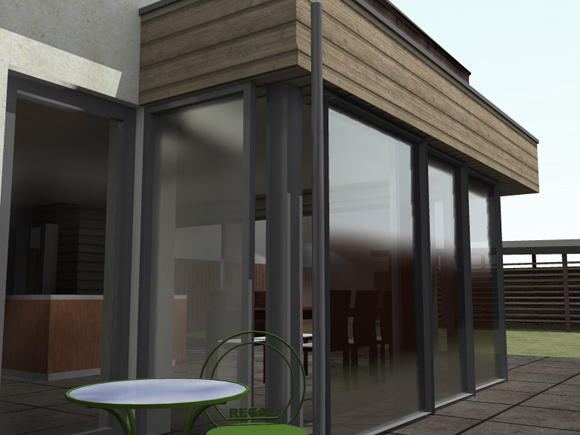 Our proposals include a 2 storey extension, opened up at ground level with full width glazing to connect a new kitchen and dining space to the garden. 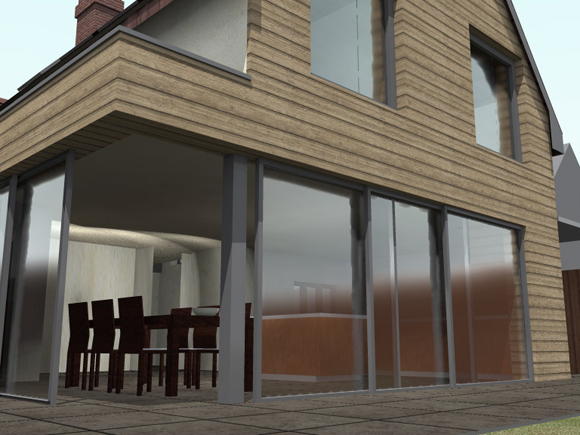 The end elevation is to be clad in treated hardwood cladding, with aluminium framed glazing, contrasting with the ‘cottage’ feel of the front of the house. At first floor level a master bedroom and en-suite are to be created, with 2 further bedrooms and bathroom. 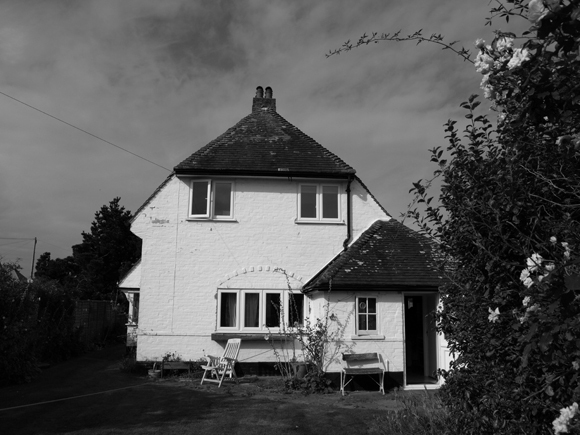 The house will also benefit from a full energy retrofit upgrade to create a low energy and sustainable home.